Žiga Pandur is one of the most successful Slovenian mountain bikers of all times. He proved him self on the national and international events, but also with his work in product testing, writing and riding workshops. 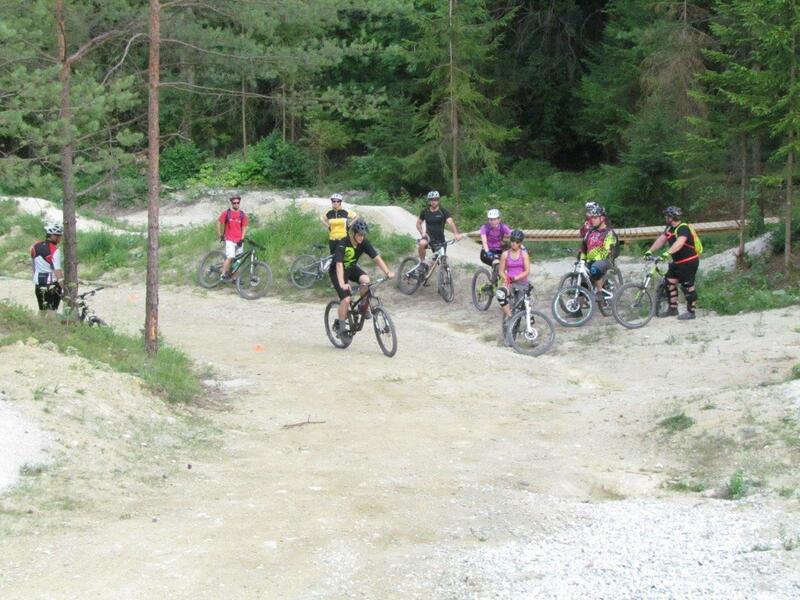 More about Žiga on his Facebook athlete profile. 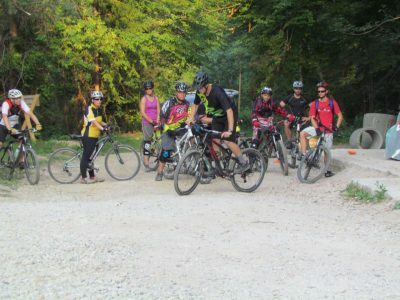 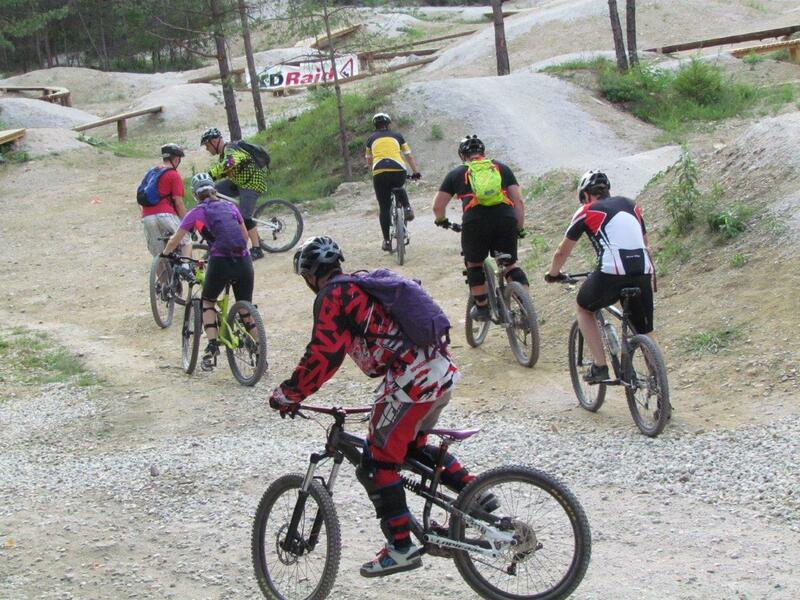 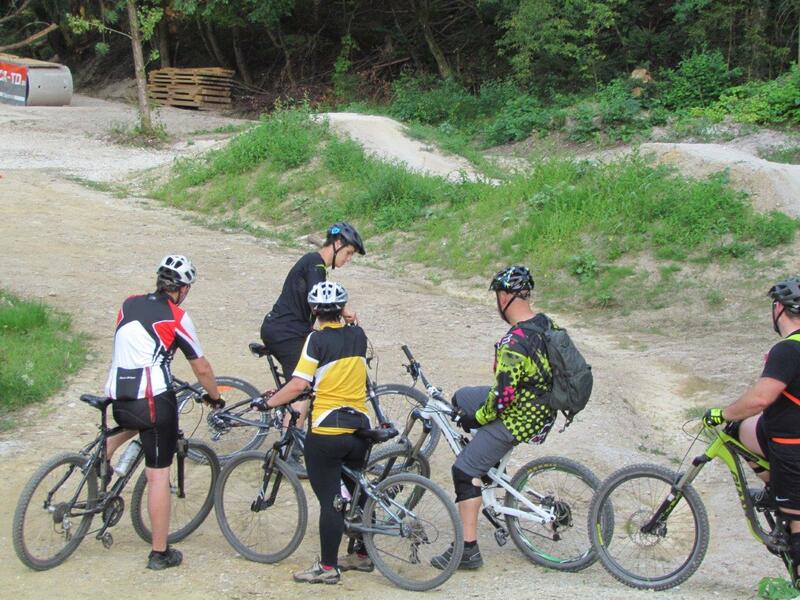 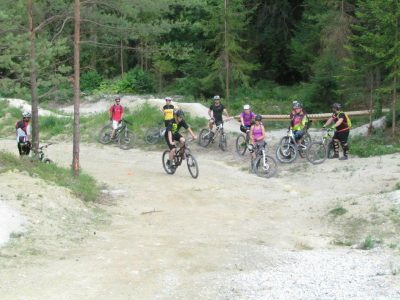 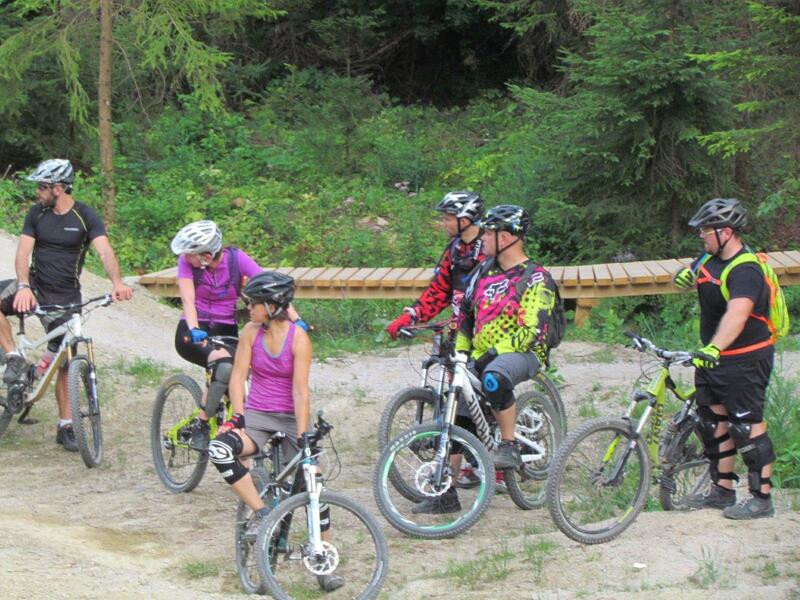 Join one of Žiga’s riding workshops and improve your riding skills – from riding berms to jumping, braking, climbing, etc. Workshops take place in Bike Park Ljubljana, always in the afternoon. 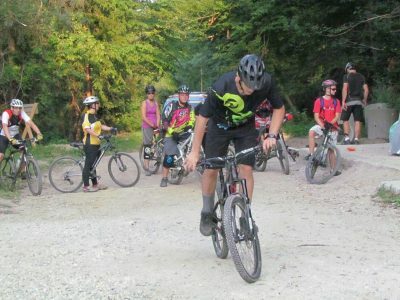 In 2017, the workshop are 100% subsidized by City of Ljubljana. 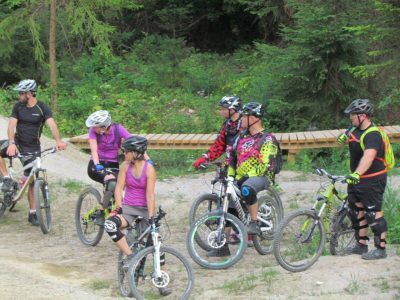 Scheduled riding workshops with Žiga Pandur are in our calendar, to reserve your spot on one of them please write to us.